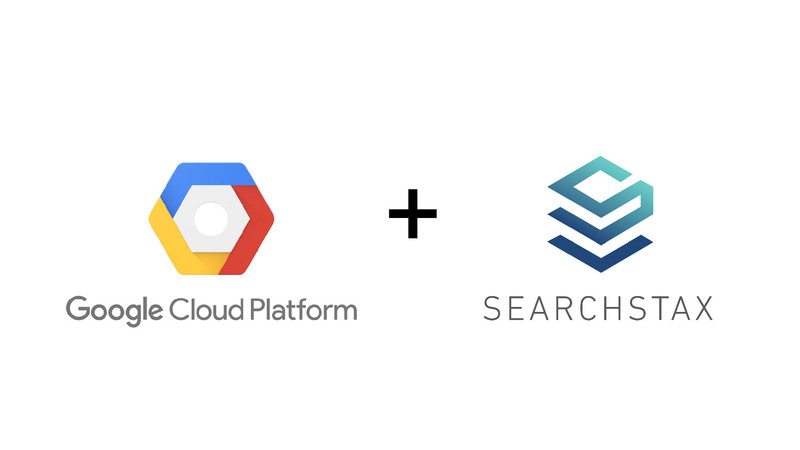 We are excited to announce our new partnership with Google and offer SearchStax Cloud on GCP to help companies migrate, build and extend great search-based applications in the cloud – quickly and easily. SearchStax Cloud was purposefully built to support multiple cloud environments, and we are excited to now bring the same service and offering utilized by customers across the globe to Google’s Cloud Platform. Companies running Apache Solr in their data centers will now be able to leverage SearchStax Cloud to easily migrate their on-premise Solr deployments to GCP. Teams building new applications can quickly provision new clusters on-demand without having to implement or deploy their search infrastructure themselves. This offering is planned to be publicly available early October 2018. To hear more about the progress or participate in a closed beta, please sign up here.